For those in recovery from eating disorders, such as compulsive overeating, anorexia, bulimia, or binge eating, holiday stress can be a difficult time. During this joyous time of year, food often becomes the center of various celebrations, and at the end of the evening we are left asking ourselves "Why did I eat so much?" Those dealing with eating disorders sometimes approach the holidays as an all-or-nothing proposition by either severely dieting or restricting themselves, or promising they'll try to lose the weight after the New Year. Overeaters Anonymous (OA) offers those struggling with unhealthy food behaviors support in their recovery during the Thanksgiving and Christmas holidays and throughout the year. OA provides a 12-step program that addresses member's emotional, physical, and spiritual well-being in a safe, anonymous environment. OA members can attend meetings anywhere in the country, around the world, online, or on the phone to help them stay on track, even during the holidays. 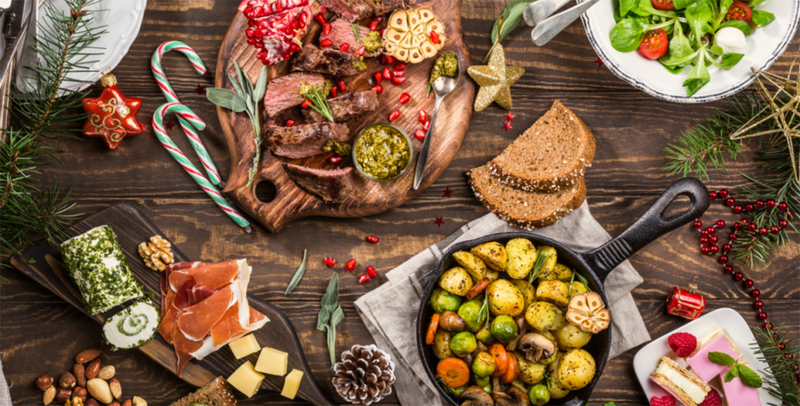 When planning for upcoming holiday festivities, OA encourages those struggling with food addictions to incorporate their 12-step program and support system as one way to help avoid the potential pitfalls of over-indulging on holiday foods. For more information or to be put in contact with an OA representative, please call Carla Wagner at (636) 328-0225 or email her at [email protected].